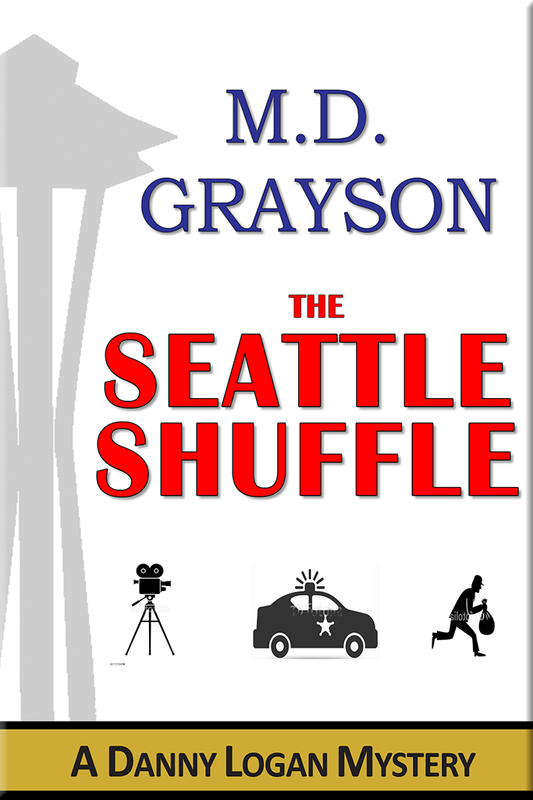 The stunning Danny Logan Mystery Series debut from the #1 Seattle mystery author. A powerful story of lost love, deception and gripping suspense. 120 years ago, George Tanner went out to dinner with friends. He never made it home. Now, Seattle’s #1 Mystery author takes you on a dangerous trip with the Logan PI team through the Seattle Underground – home to ghosts, skeletons – and a brutal drug cartel. I'm wishing a happy Easter to friends and family. Copyright (c) 2018 M.D. Grayson. All rights reserved.